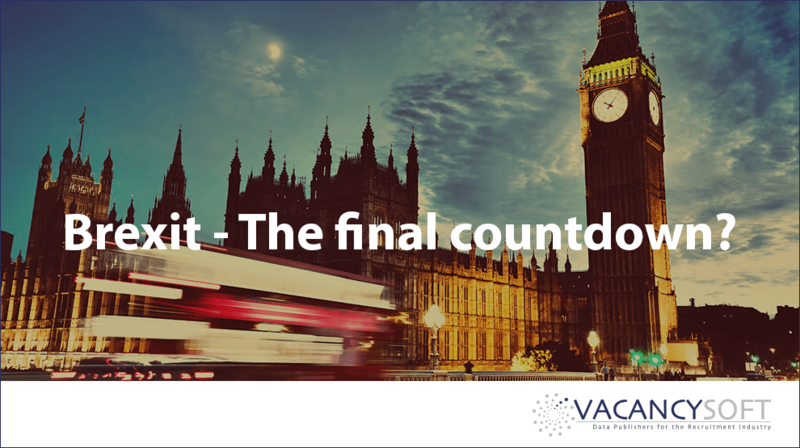 With the EU summit resulting in another extension, this time until October, the question is, will this be the final extension and what happens now? For Theresa May there will be an immense relief that another extension has been agreed and that the French, despite them threatening no deal have acquiesced. Similarly, the fact that the extension will be shortened in the event she can pass the withdrawal agreement in Parliament gives her a way of saving face in terms of the UK political spectrum. She can rightfully observe that she has done her best to deliver Brexit, where the reason it has yet to happen is due to Parliament. However the fundamentals why Parliament have not passed her deal remain the same and she has openly admitted that there is little point putting this vote to the Commons again. Ironically, there is little disagreement over the actual withdrawal agreement, where the controversy lies is over what happens next. i.e. the political declaration over the future relationship. For some like Boris, the UK needs to be unfettered and free to strike its own independent trading relationship. For others, like those within the Labour party, the UK needs to remain aligned to the EU in order to minimise disruption to jobs and direct foreign investment, which had been contingent on our membership of the single market. Within the Tory party there is now likely to be a war for the soul of the party between the moderates and ultras. Already there are rumours that the party is canvassing members for a change to their rules to allow for them to remove May earlier than December. They need approx. 10k Conservative members to sign up to enable a vote on this, watch this space. Cabinet is likely to be fractious and divided. The ultras will know that resignations on points of principle mean they risk losing direct influence over the proceedings, so whilst there remains the opportunity to influence the future direction, don’t expect any serious resignations over this extension. Do expect lots of vitriol though from people such as Leadsom or Fox around the EU being unreasonable. Interestingly, the biggest winners out of all of this may well be the Irish. Historically, they have suffered when it had come to any settlement with the UK. As an example, if you go back 100 years to when Ireland was divided in two, the actual borders for Northern Ireland ended up being very different to those first recommended to allow for a cleaner separation between communities, where despite the fury and anger of the Republic at the time, there was nothing they could do. Real Politik had spoken. Now the boot is on the other foot and while history may not exactly echo, it does rhyme. Now the Irish know that as a member state of the EU, they are insulated and protected against whatever the UK tries to do and with that protection, the UK can do nothing but play ball, or allow unification, which increasingly looks like being on the cards. When the Northern Irish start noticing that their cut of stabilisation income is no longer coming through and the British Government are not mirroring funding, there is likely to be a significant lobbying campaign for unification, which the EU will support. It will make the British question so much easier, after all. For people wanting no deal, they are likely to remain a significant and noisy block, but the economic realities mean their wishes will go unheeded. For context, approximately 50% of people working in the economy are either employees or company directors in small businesses. 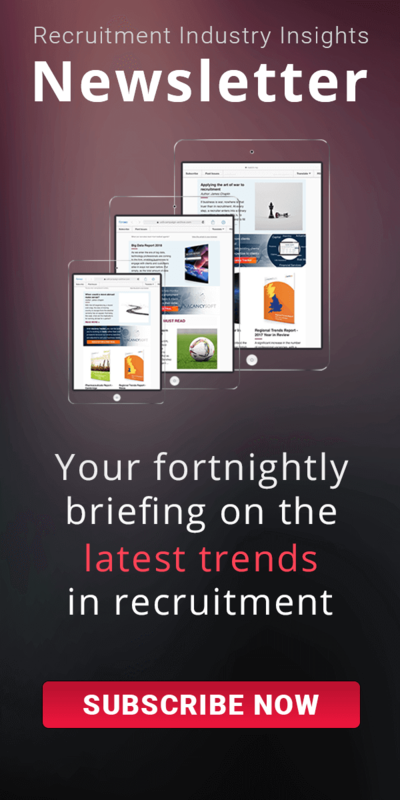 Take the recruitment industry as a case study, there are over 25,000 registered recruitment companies, where there are under 1000 with 50 of more employees. The reality is that the economic Impact of a no deal would in the first instance be a shockwave through business, where larger businesses would reduce discretionary spend and hold back on investment. This would mean that small businesses would see less client demand and would have to retrench accordingly. Whilst it may well stabilise over time, the period of this instability would be immensely damaging, especially for those who rely on imports. Similarly, for the free traders who want to end up with the UK able to deal with the US and such like, the reality is they don’t have the numbers to get their vision of Brexit approved. What this means is that despite their best efforts, without a general election, this is unlikely to change. For the Labour party, they also have their own divisions. There are some, like Emily Thornberry who is on record as stating there should be another referendum. Others, like Corbyn are more circumspect, prioritising another general election. His mindset seems to be get in power, be as opaque as possible in the meantime, then figure out Brexit. The challenge is whether that will stand up to scrutiny in another general election. The withdrawal agreement, without the attached political declaration regarding the future relationship is broadly agreed by the Government (150 MPs) and the Labour Party (240+ MPs) Theresa May could negotiate with the Labour party that there is an general election scheduled for high summer (around june / july) if they approve her withdrawal agreement. Winner takes all and basically sets the tempo for the negotiations to follow. For the Labour party, this would be a golden opportunity to seize the reigns of power and possibly too seductive to turn down. They already are leading in the polls so would be well placed to pick up seats. All the other parties then would have to make a stand on what they believe the UK strategy should be post Brexit, as Article 50 can only be rescinded before the UK leaves. In this instance expect the SNP to shout louder about independence and who knows what the Lib Dems would do? As a final comment, should we really be bound into a course of action that constitutes economic mutilation, because of the result of an advisory non binding referendum, where the winning side was found to have broken the law as part of the process? What would normally happen in a sporting event, if one side was found to have cheated post event? In the Olympics, the winner is stripped of their Gold. In football, the result is voided and recorded as a victory for the other side. Why should our politics be any different? More and more people are now admitting the Brexit they were sold is a lie, where the picture painted is nothing like the reality. Jobs are now under threat as DFI dries up. Companies such as Toyota, Nissan, Honda and others, are now changing their investment plans which has the capacity to cripple communities. With that, what is so wrong in people being able to change their minds as the facts become more self evident. Surely, the sign of a healthy democracy is that it allows people to change their minds, and gives people the opportunity to do so democractically. Anyway, ultimately the people will decide one way or another and if the politicians make a choice that ends up damaging the country, will face their own judgement. Ironically, one of the most common themes now is, should the UK leave the EU, how long it takes before it wants to return.